Thinking of the most elegant and charming areas of Milan, Brera is the first one that comes to our Milanese mind. Its streets, with a peaceful atmosphere, are characterised by many charming shops and restaurants, suggestive places that well deserve a visit while you are in Milan. Between the hotels in Milan close to the Brera area, Hotel Manzoni is located in a privileged position, in immediate proximity to via Montenapoleone; that makes it a very good starting point to discover this fascinating corner of Milan, rich in culture, history and art. Walking around Brera, it is impossible not to notice one of the most important museums in Italy: the Pinacoteca di Brera (Brera Art Gallery). Here you can find the amazing artworks of Raffaello, Bellini, Piero della Francesca, Canaletto and Caravaggio. A new occasion to dive into art, in this case, modern and contemporary, in the wide spaces of the Galleria d’Arte Moderna “Il Castello”, common destination for all the modern art lovers. 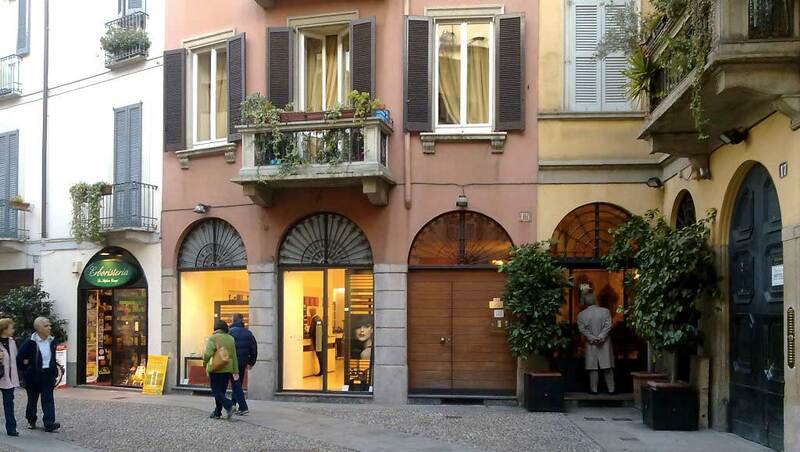 Brera is also the mecca for all the shopping lovers. The area is full of ateliers and boutiques, a dream come true for the fashionistas out there, wanting to buy something unique and trendy- ask those who entered the prestigious boutique of Luisa Beccaria and Marc Jacobs, or the stationery shop Rigadritto or Pettinaroli, where ancient maps, vintage press and prestigious pens are the perfect gift idea. 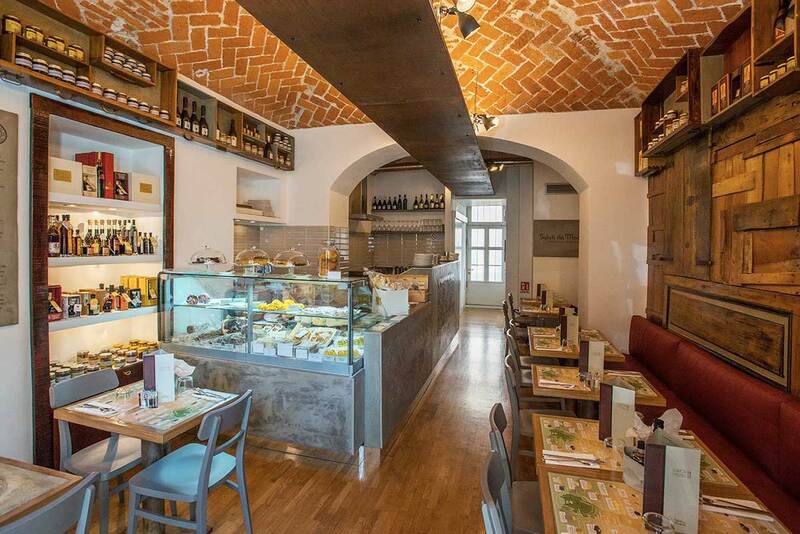 If before a memorable dinner comes a fancy aperitif, Brera satisfies the needs of all the travellers that want to explore the refined taste of the cuisine of the many restaurants surrounding the area: ask our staff to have all the tips about it! 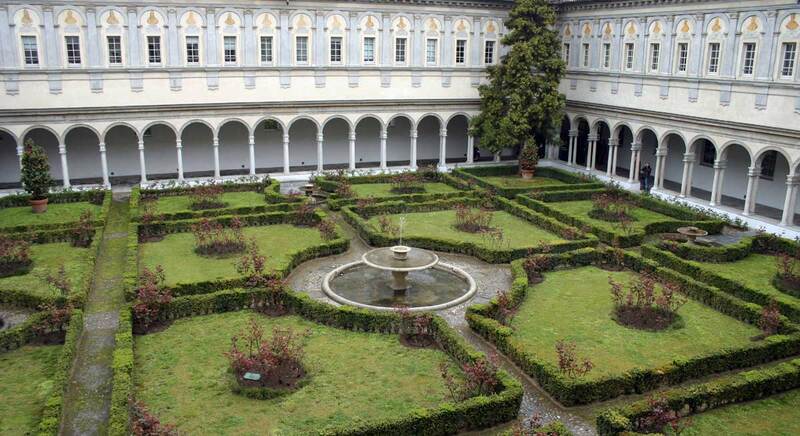 During the warm season, you can’t miss the visit to the Botanical Garden of Brera and the Cloisters of San Simpliciano, jewels dating back to the XVI century, hidden behind the apse of the same Church, that, during the days of the Fuorisalone, are the location for very interesting installations. But we mostly suggest you walk around Brera! The old signs on the walls tell the story of ancient businesses, such as the Antica Farmacia of Brera (ancient pharmacy) – there for more than 100 years, originally belonging to the famous pharmacist Carlo Erba – or the “Bottega del Carnevale”, other historical shop, like the “Saluti da Modena”, small store dedicated to the delicacies of the Emilia Romagna region. Hotel Manzoni as their home. ask us all about it to discover its magic!